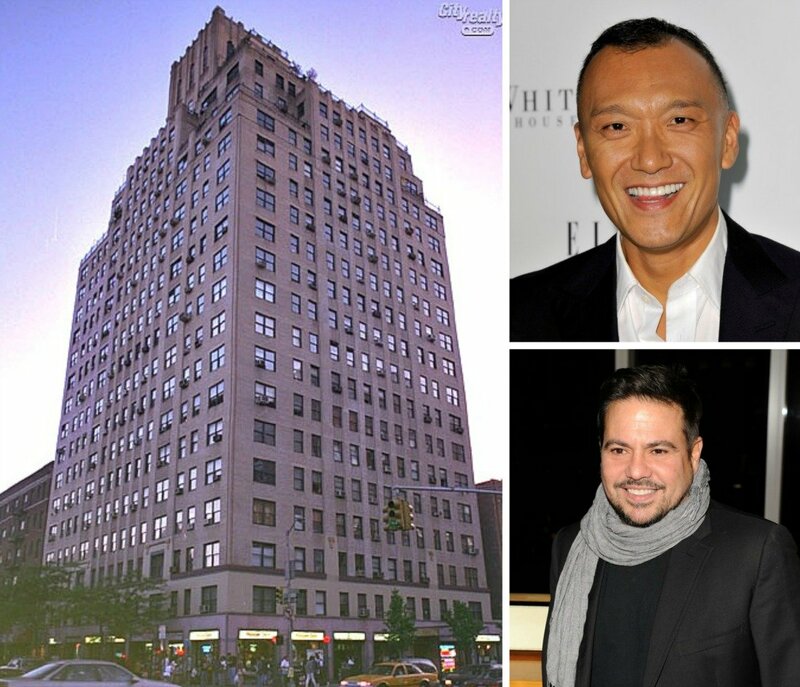 In a very fashion-friendly transaction, stylist and journalist Joe Zee–creative director of Elle for seven years and currently the editor-in-chief and executive creative officer of Yahoo Fashion and host of a fashion-based television show called “All on the Line”–has sold his Chelsea apartment at 300 West 23rd Street to clothing designer Narciso Rodriguez for $2 million, according to city records. The one-bedroom penthouse is located in one of the neighborhood’s finest pre-war apartment buildings. It boasts oversized windows, a spacious terrace and a solarium-like kitchen. Rodriguez garnered international attention when Michelle Obama wore one of his dresses on election night 2008, so perhaps the First Lady will make an appearance at his new abode for a fitting.